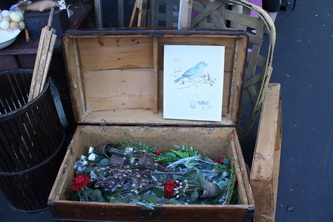 If you live in Central Florida and shop Antique shops for very long you are sure to encounter Toni Moody's work. 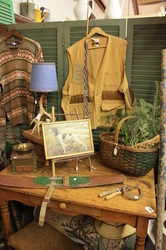 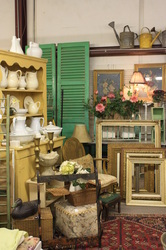 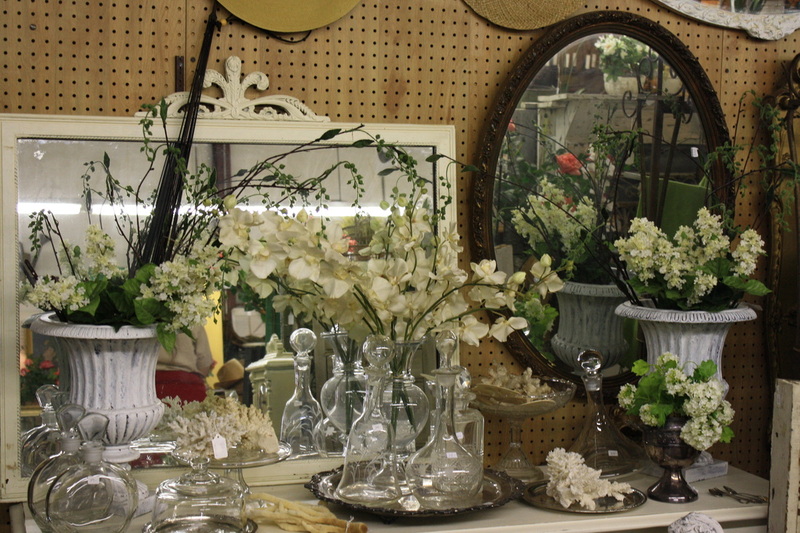 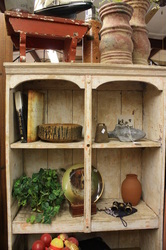 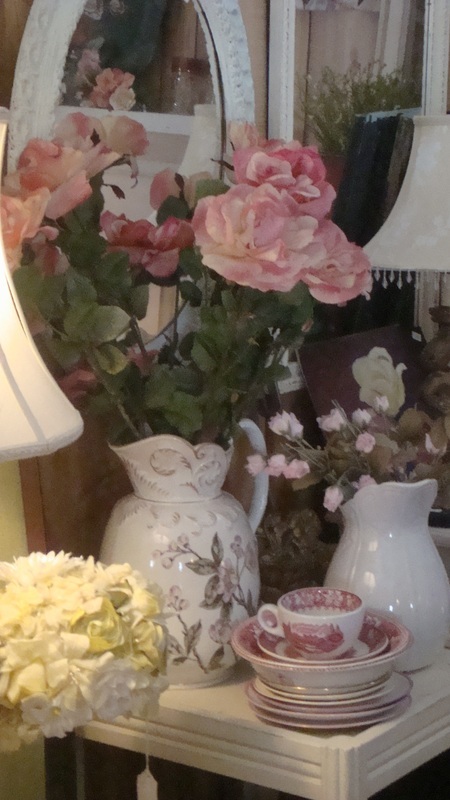 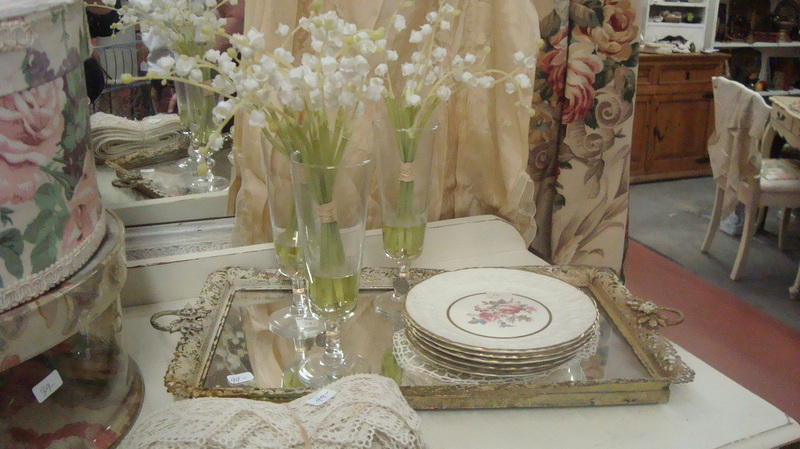 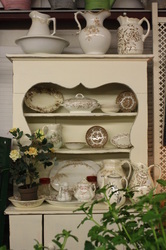 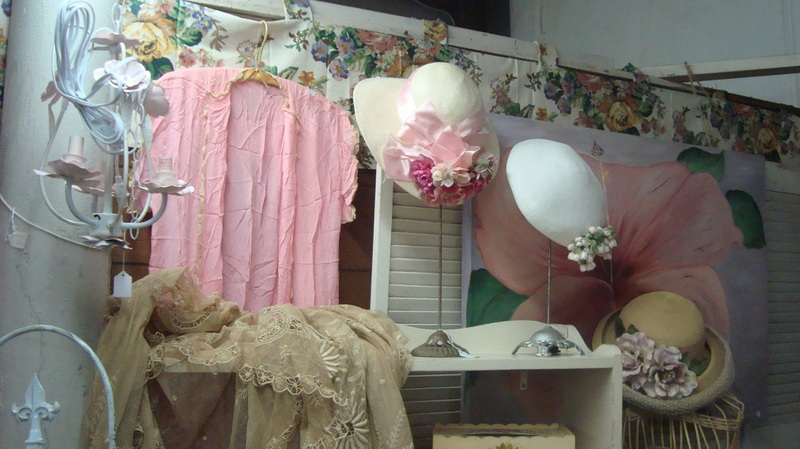 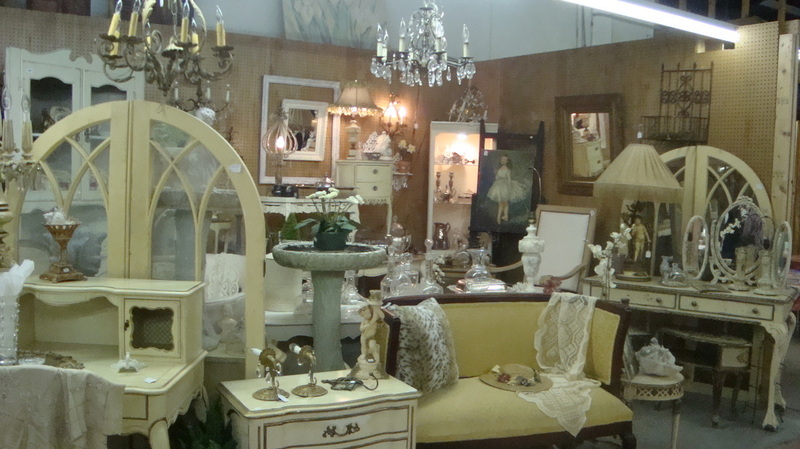 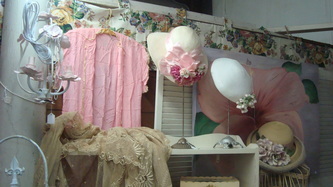 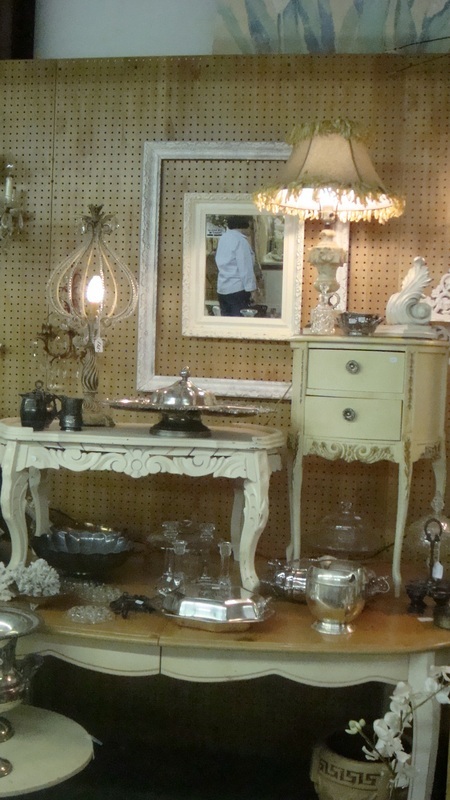 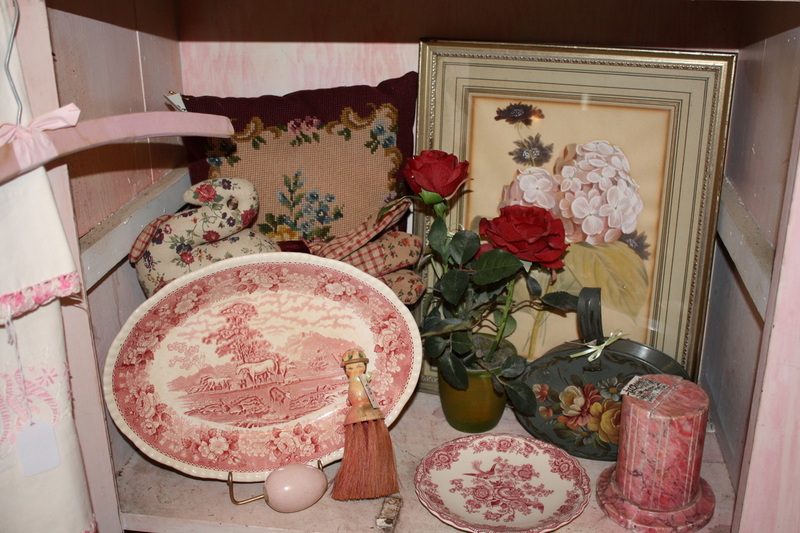 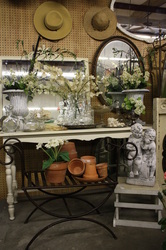 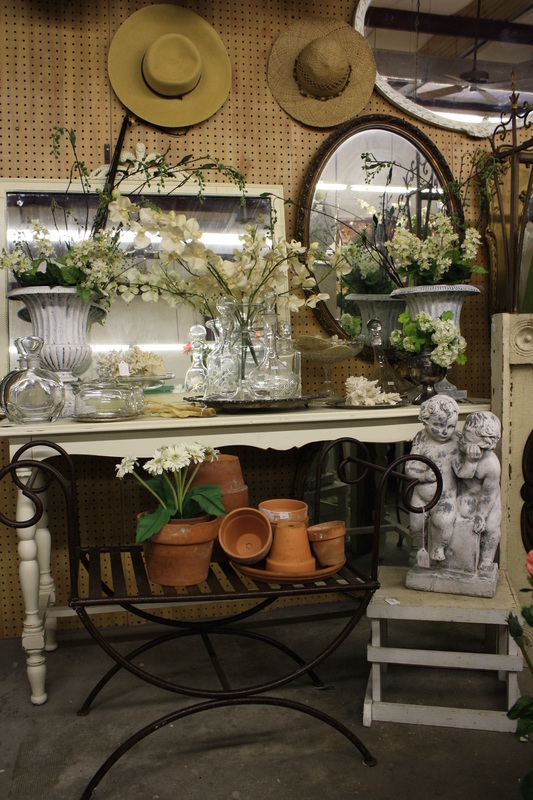 A buyer and store designer for over fifteen antique stores in the Central Florida area. Her eye for buying and decorating is undeniable. 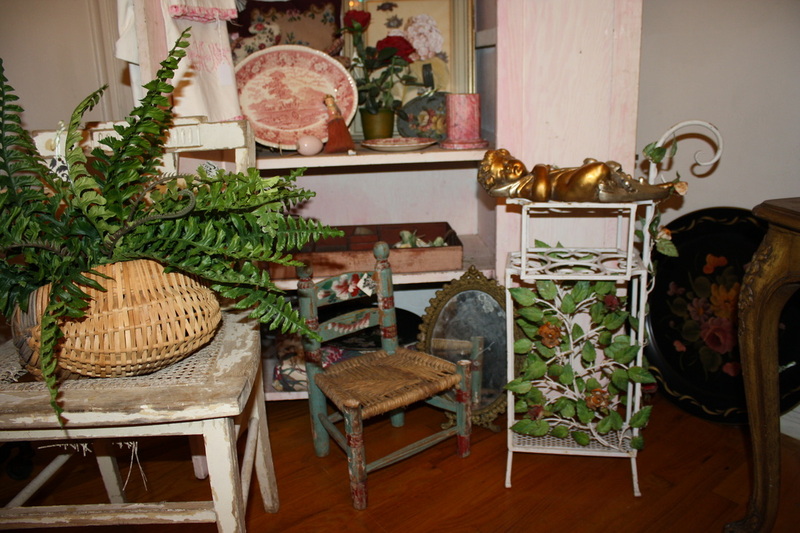 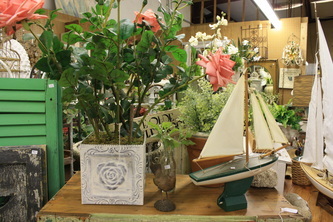 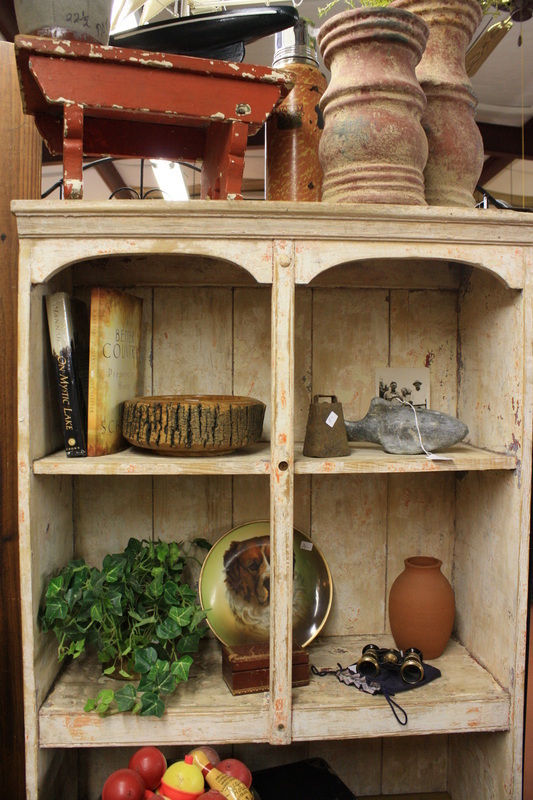 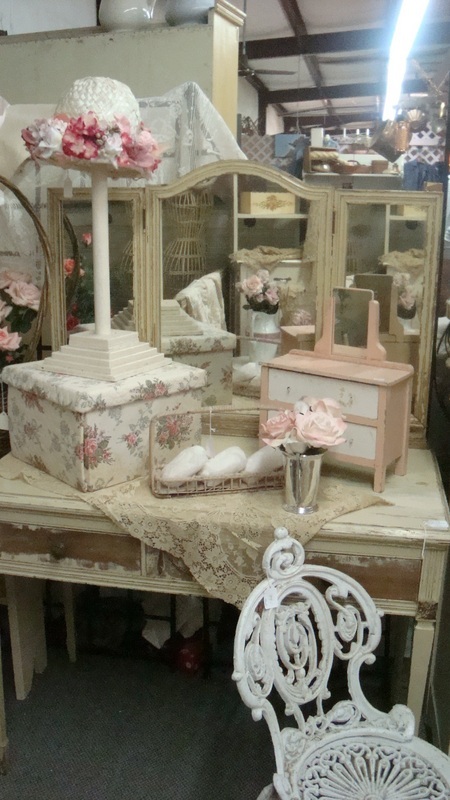 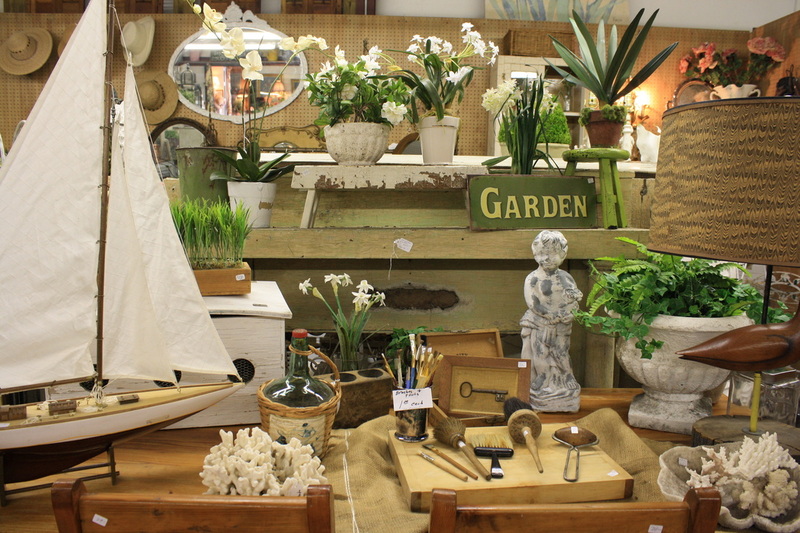 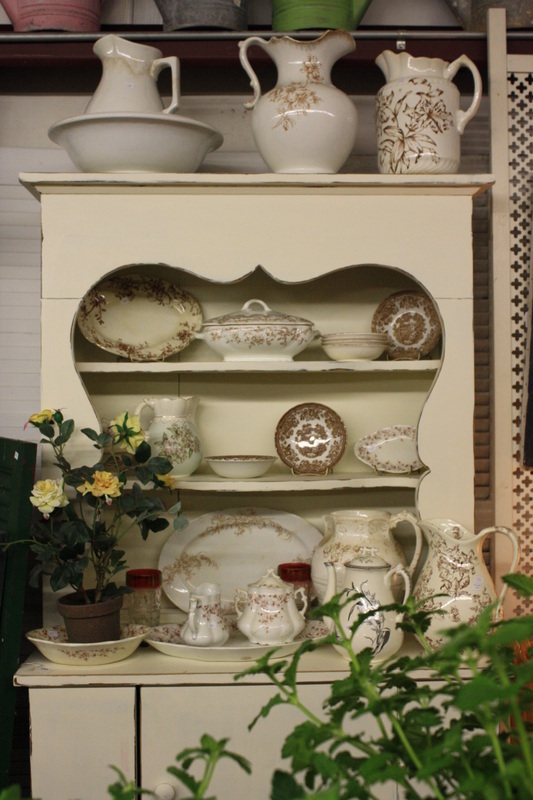 The vignettes she creates will inspire you and your customers to create beautiful spaces. 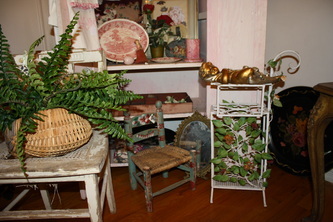 Toni is now taking design appointments. 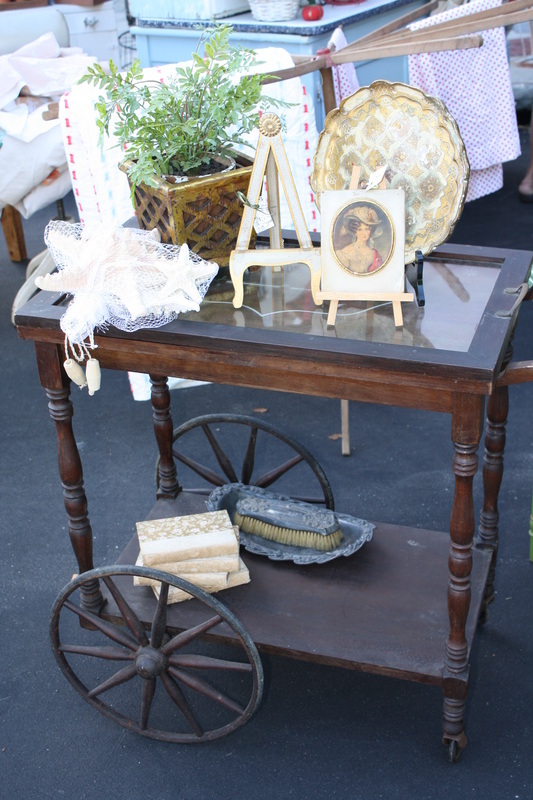 The Fancy Flea Antique & Garden Market in Lakeland, Florida. 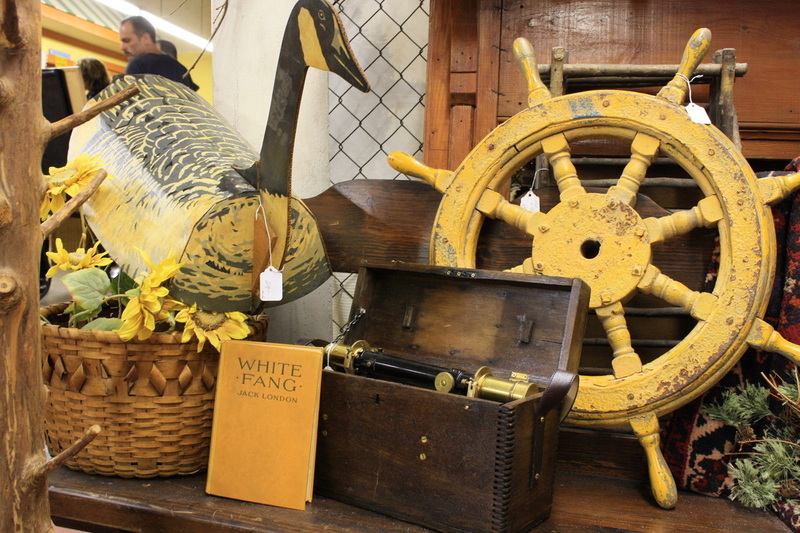 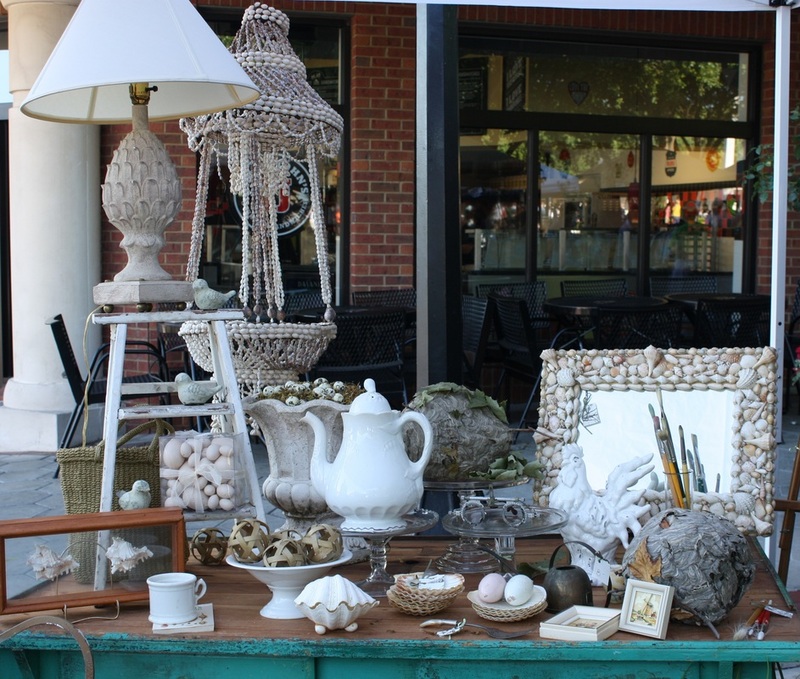 If you love antiques, this annual market is the one to see. 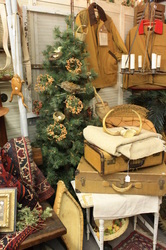 Be sure to shop early for the best picks. 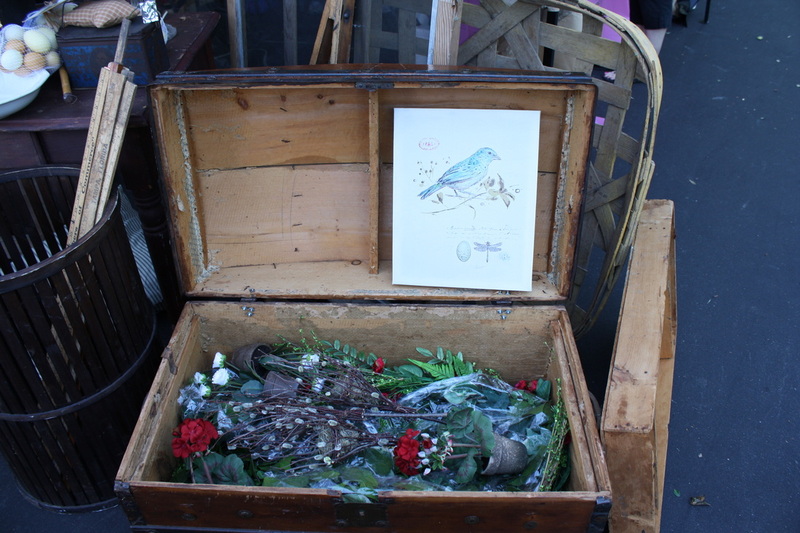 It was a wonderful day at the at the annual antique show in Winter Park. 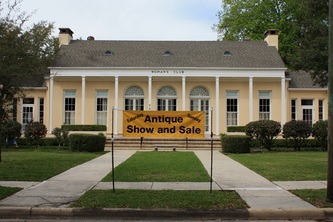 The Women's Club of Winter Park invites only a select few to their show. I was excited to know that I would be seeing the best of the best in the area. 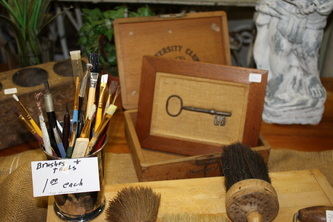 I arrived mid morning to see the show and was happy to see that the club had invited Toni Moody to do her magic. 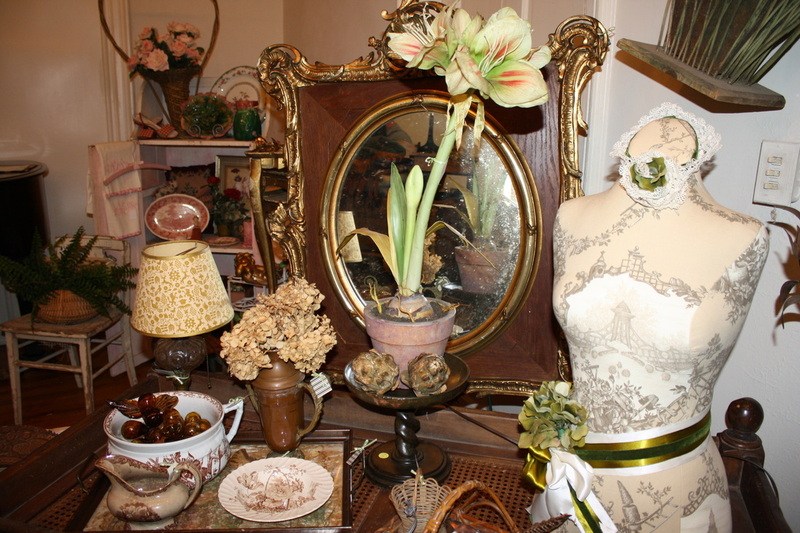 I love her displays they are some of my most favorite. 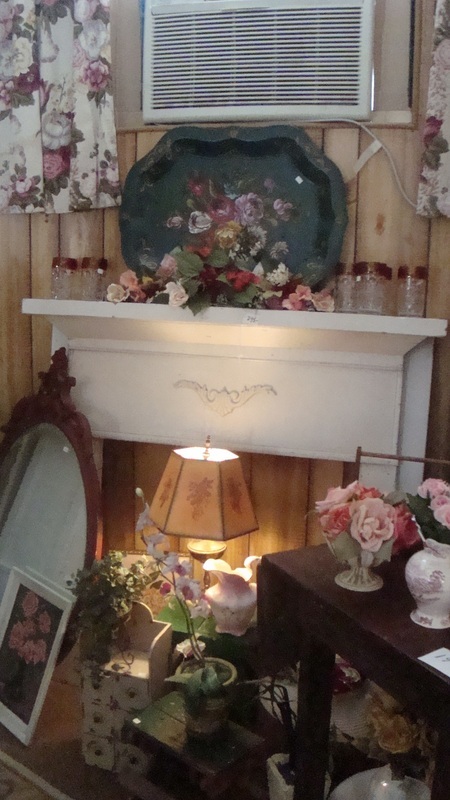 She was actually given the entire stage to decorate. 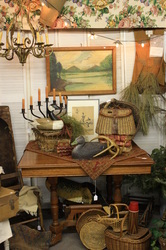 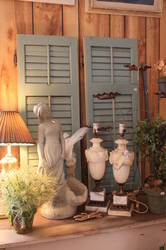 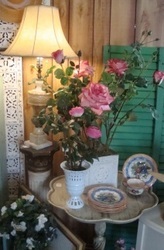 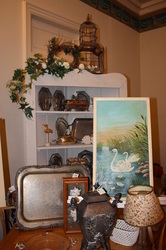 February 2011 - Peggy's Antiques at Renninger's. 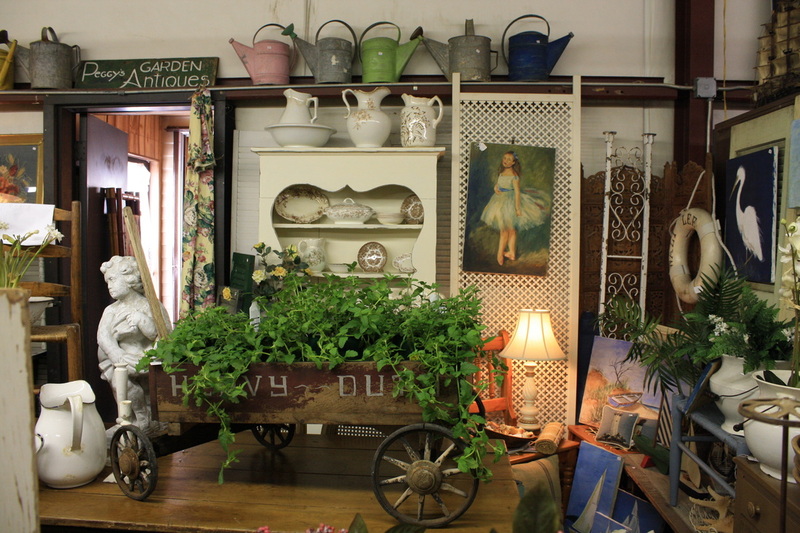 It's always a fun day at Renningers. 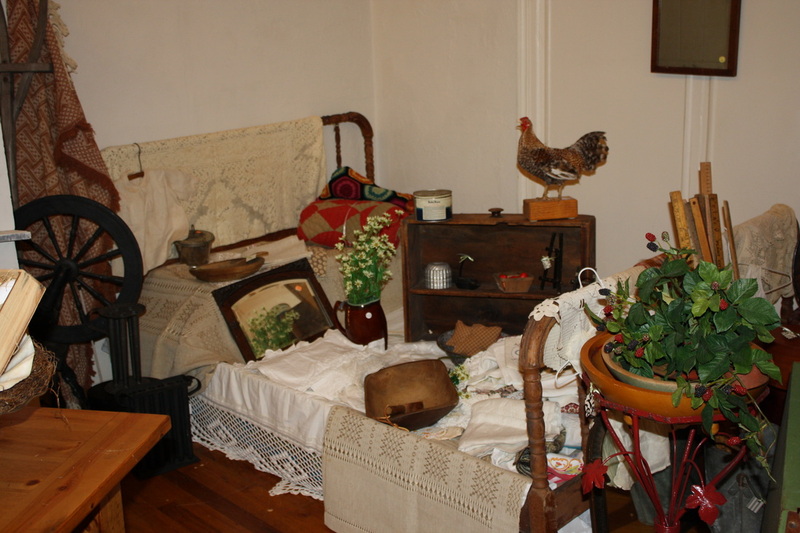 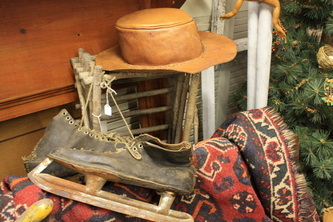 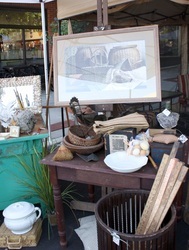 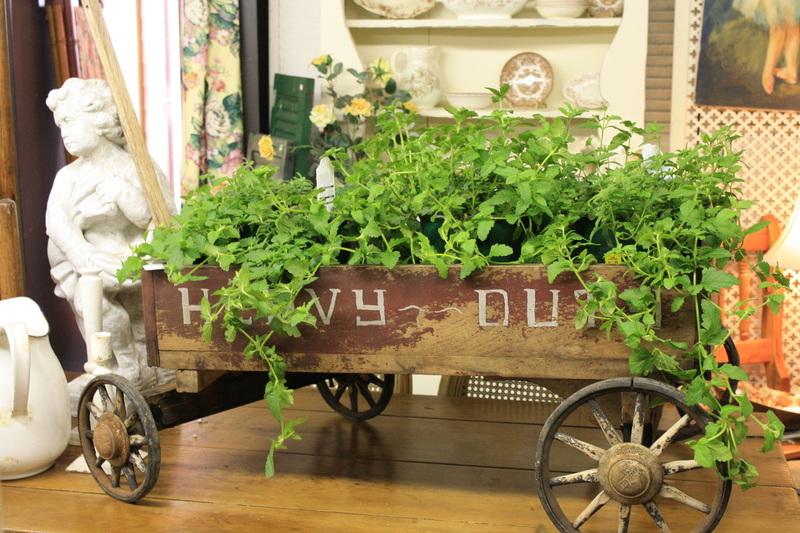 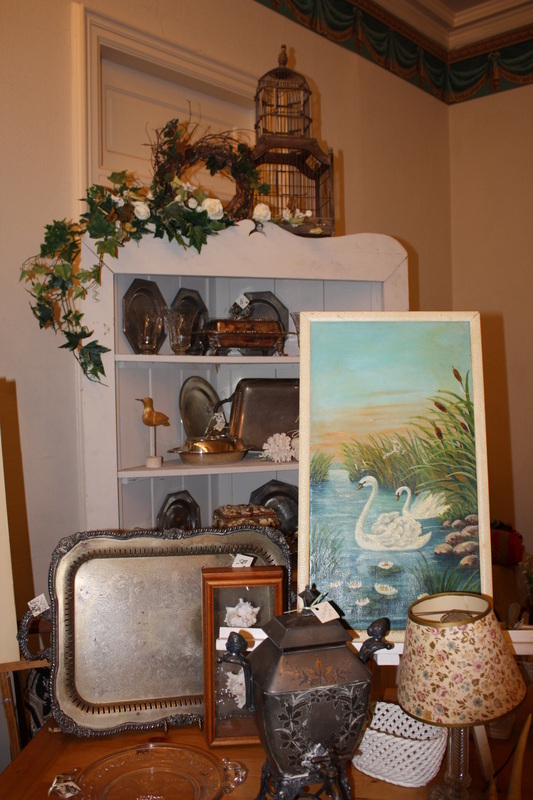 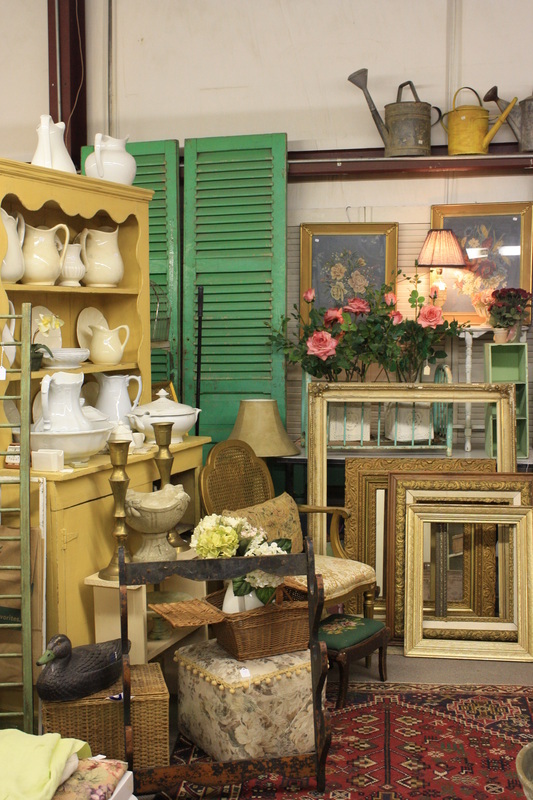 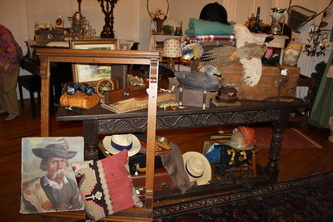 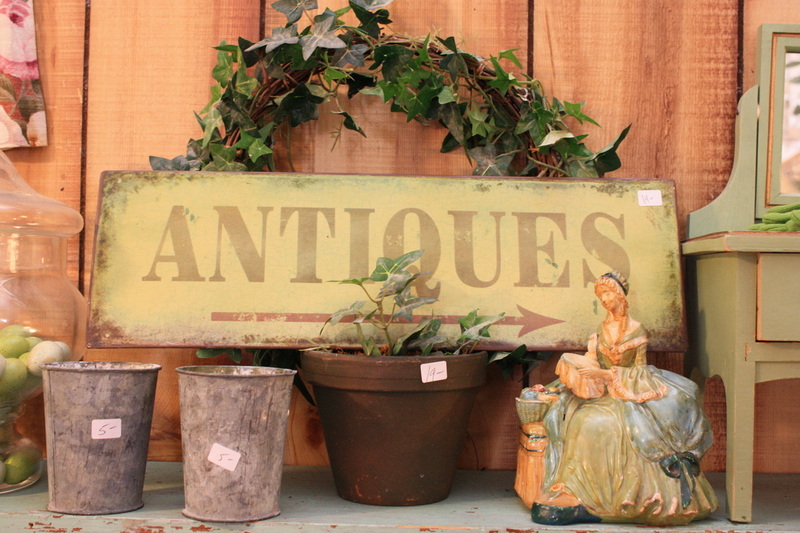 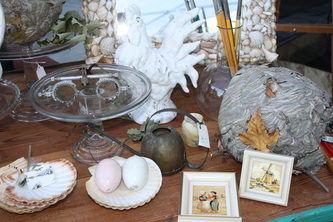 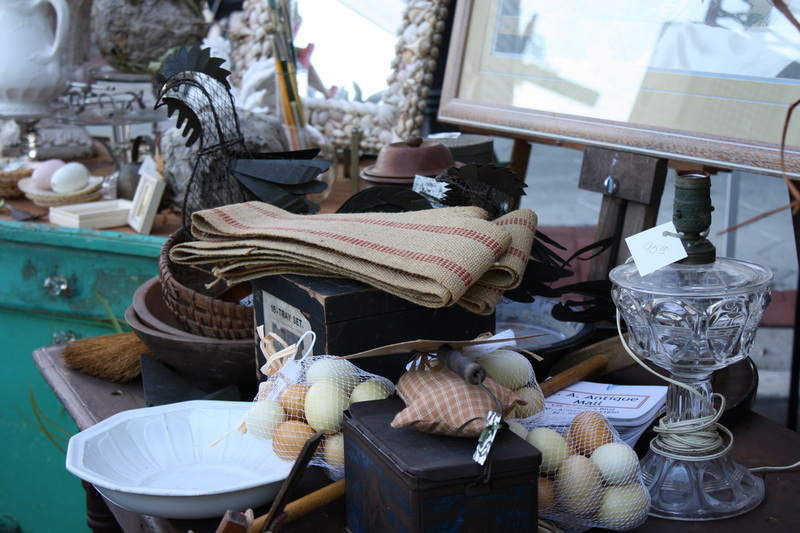 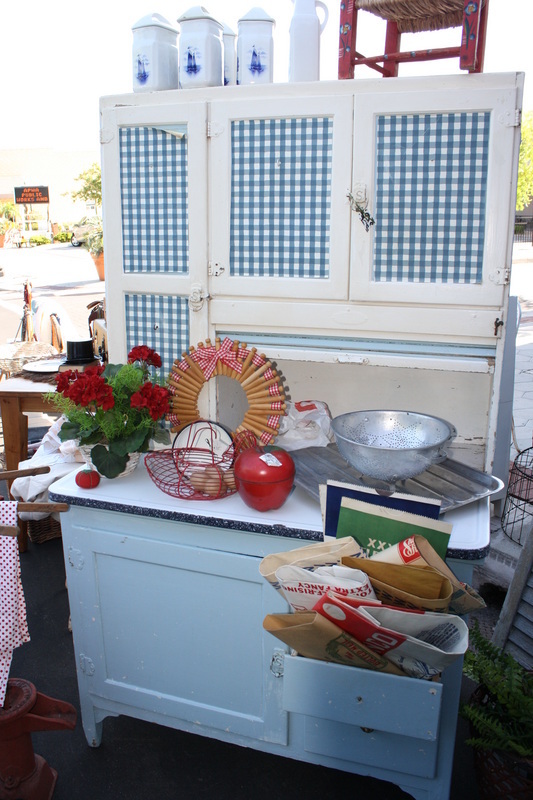 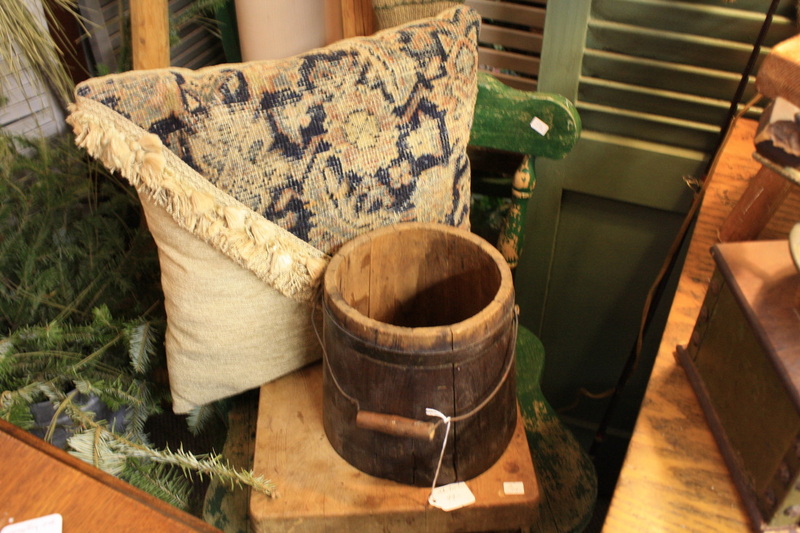 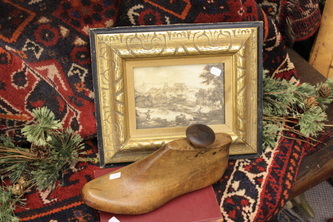 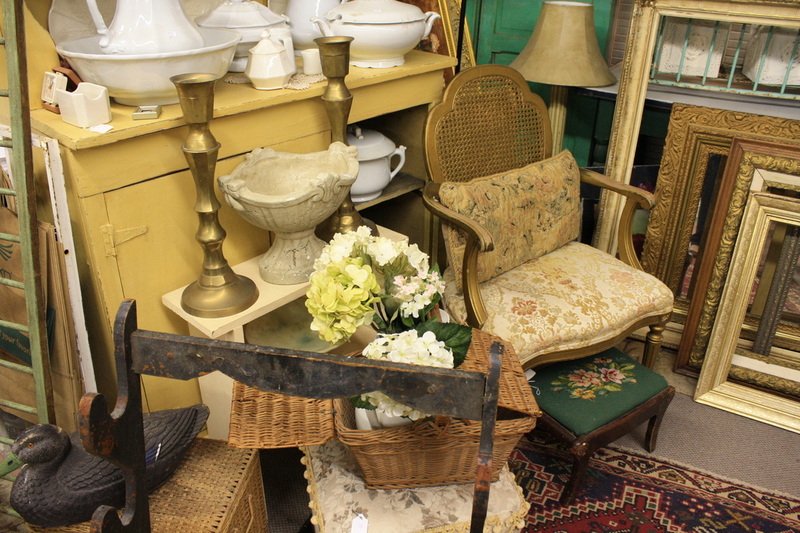 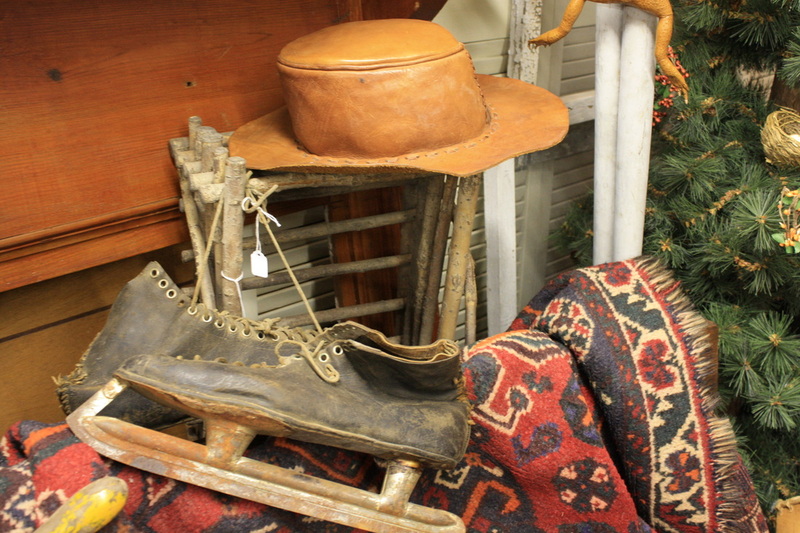 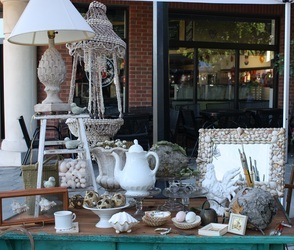 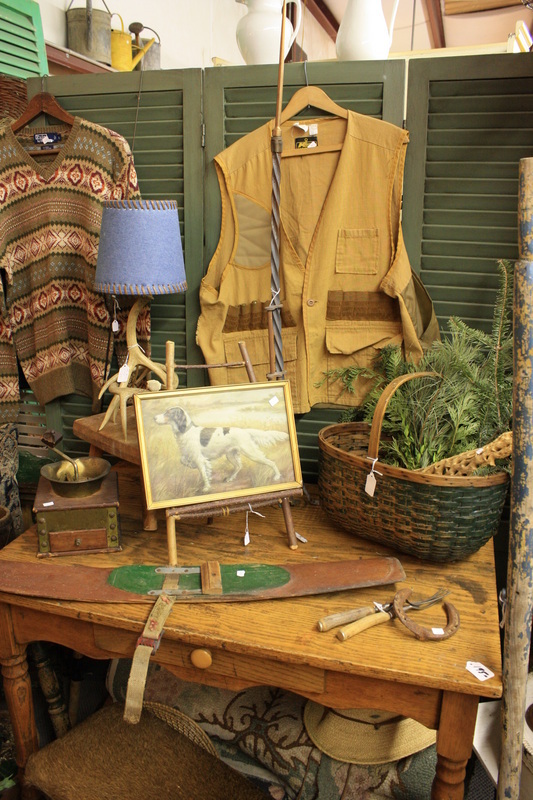 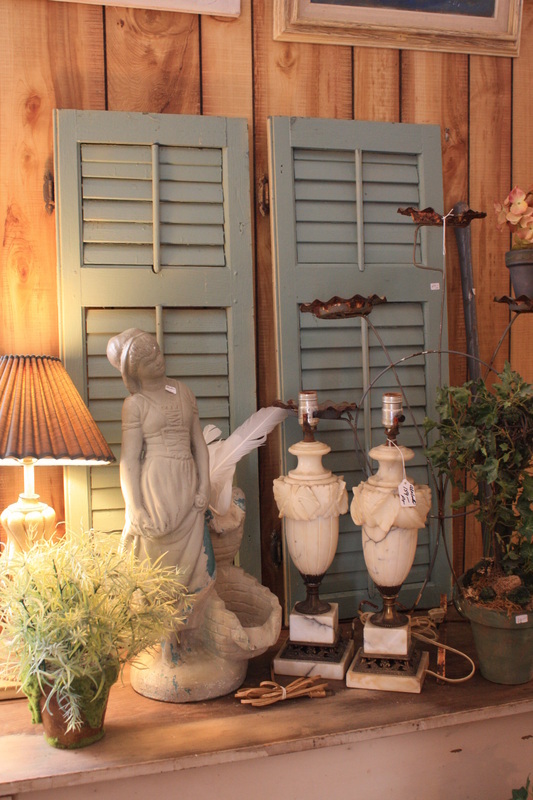 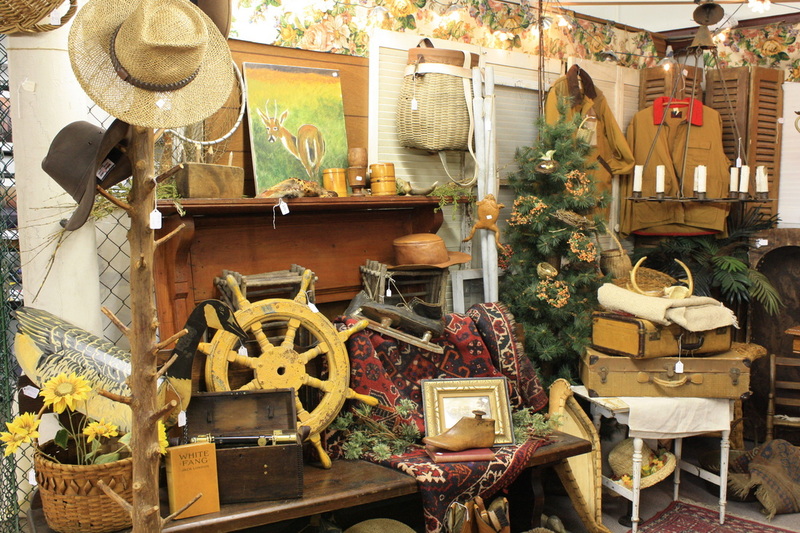 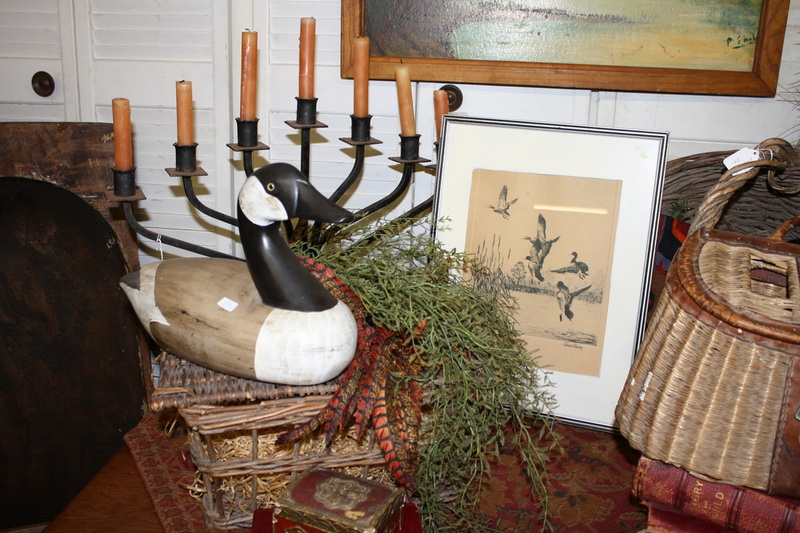 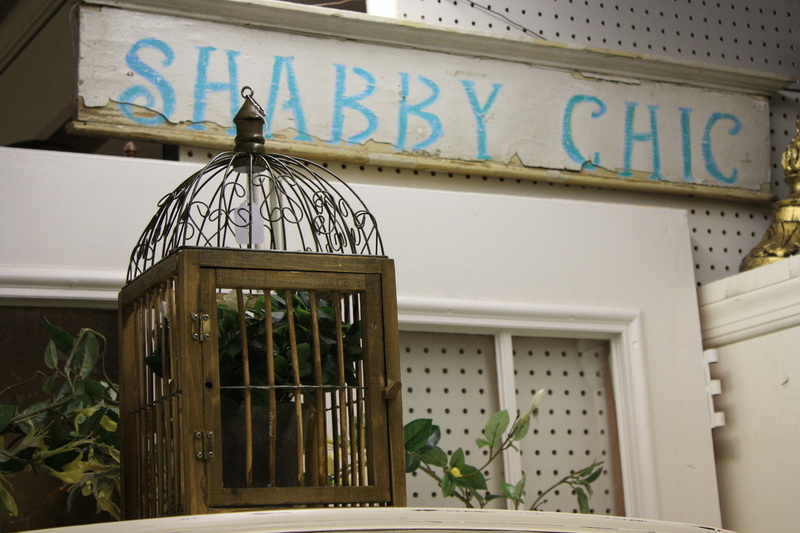 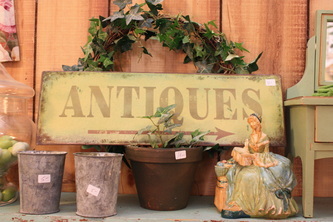 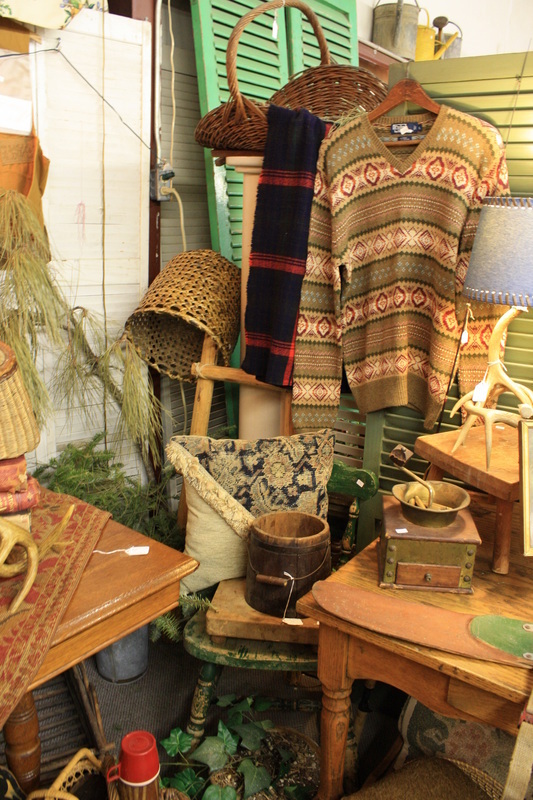 With a flea market and an antique market on one property there is always plenty of great deals to find. 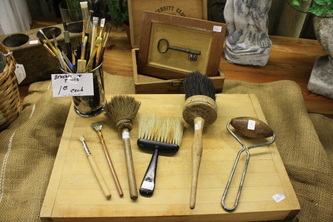 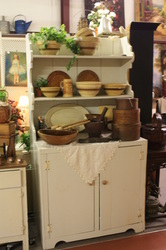 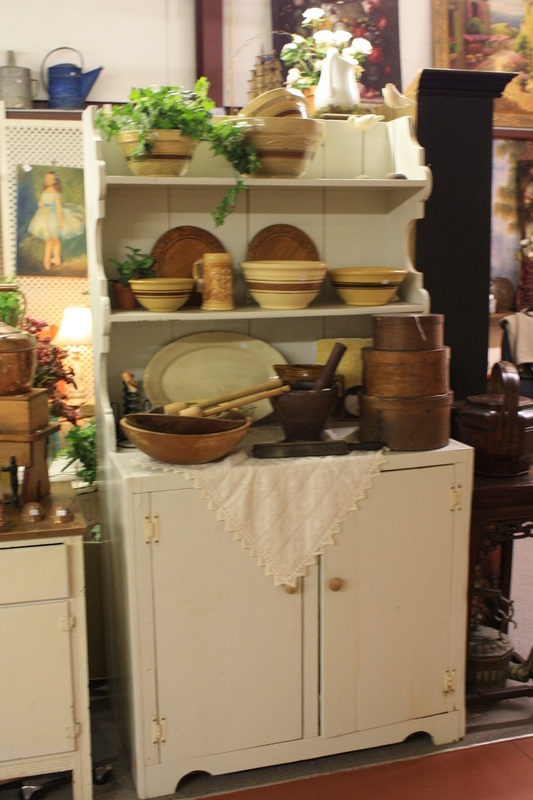 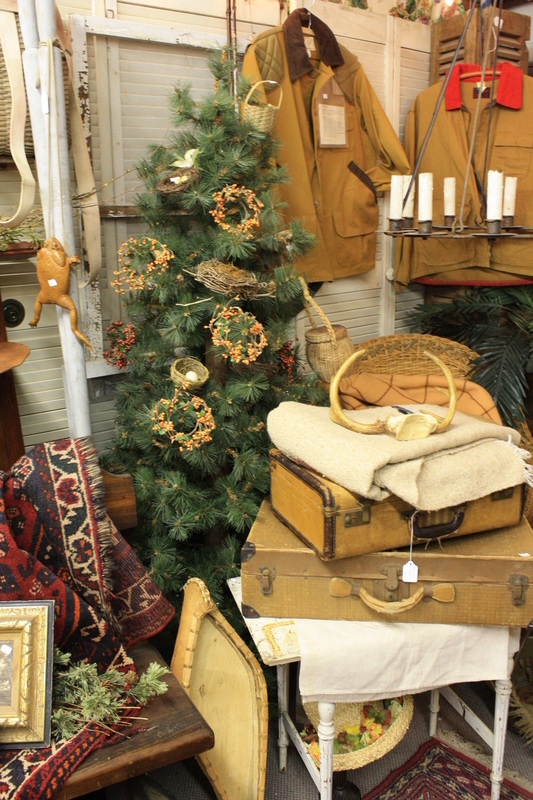 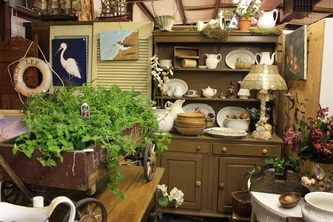 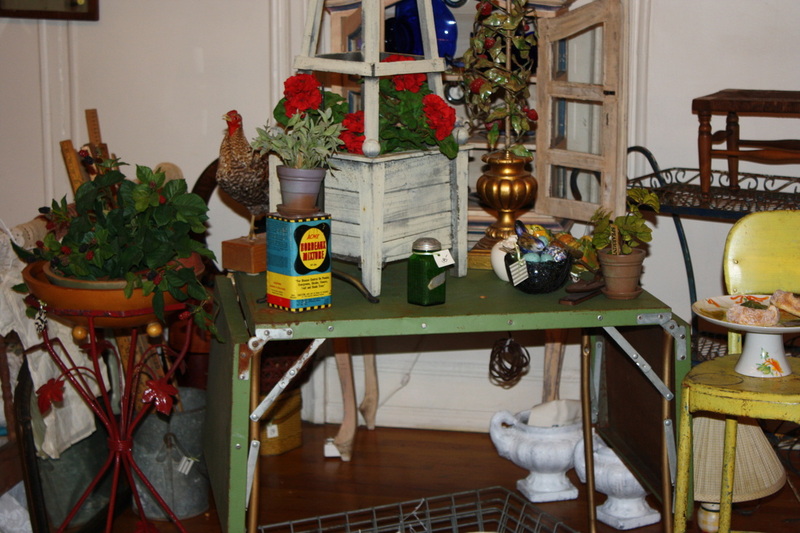 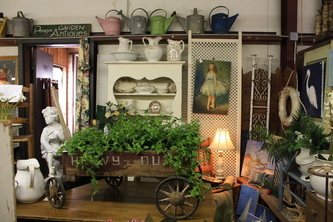 My favorite vendor at Renninger's has to be Peggy's Antiques. 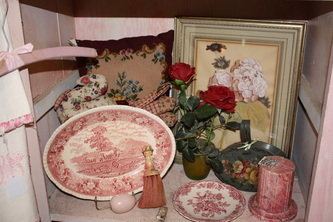 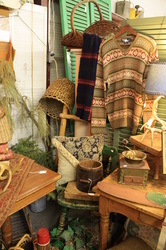 Peggy has several booths filled with home decor items. This is where I first met Toni Moody. 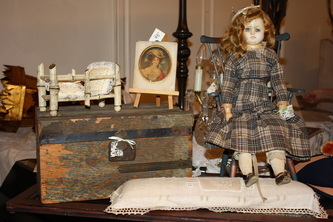 She is the buyer for Peggy's Antiques. 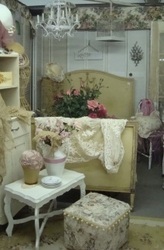 She designs Peggy's beautiful booths. Each time I visit I'm amazed at the new items they have found.